Wow. What a start to free agency. There were a number of huge surprises, perhaps none more than Jimmy Graham going to Seattle for Max Unger and a first round draft pick. But the biggest impact likely came from the bizarre quarterback swap between the Philadelphia Eagles and the St. Louis Rams. After numerous statements by the Rams that Bradford would be their signal caller in 2015 and lots of discussion regarding the fit Marcus Mariota would have in Philadelphia if the Eagles traded up to get him in the Draft, perhaps one of the unlikeliest of trades developed. Let’s take a look at the trade one step at a time, starting with the administrative impact, both financial and on draft picks. None of the above picks are conditional. Those are set in stone. If Bradford plays less than 50 percent of the snaps in 2015, the Eagles get a 2016 fourth-round pick from the Rams. If Bradford does not play this season, the Eagles get a 2016 third-round pick from the Rams. If Bradford plays more than 50 percent of the snaps in 2015, the Eagles get no additional picks. On top of that, Bradford brings to the Eagles a salary cap hit of just under $13 million for 2015. But apparently, Bradford’s contract allows him to be cut for no dead money. Foles, on the other hand, brings to the Rams a relatively manageable salary cap hit of just over $1.5 million for 2015. 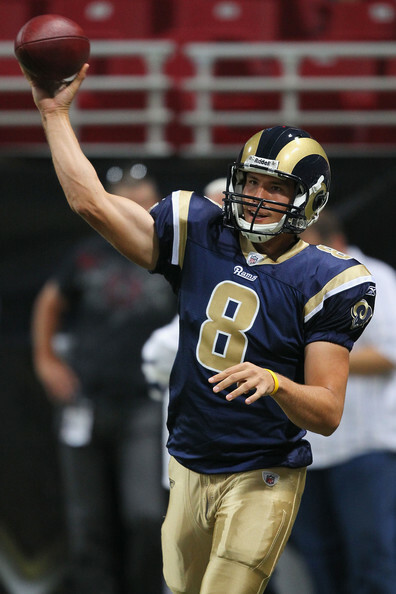 In fact, with the new found money, the Rams went to work re-signing TE Lance Kendrik. Both quarterbacks only had one year left on their respective contracts. Now let’s take a look at the two quarterbacks themselves. Just based on the numbers, although Bradford was the 2008 Heisman Trophy winner, the number 1 pick overall in the 2010 NFL Draft, and was the 2010 AP NFL Offensive Rookie of the Year, and Foles is…well, just Foles, it really does look like Foles is the better player across the board. Arguably, Bradford didn’t have the weapons in St. Louis that Foles had in Philadelphia, but that shouldn’t make all the difference. For instance, that TD to INT ratio is not totally wide receiver dependent, and neither is Passer Rating, both of which Foles holds the better stats. 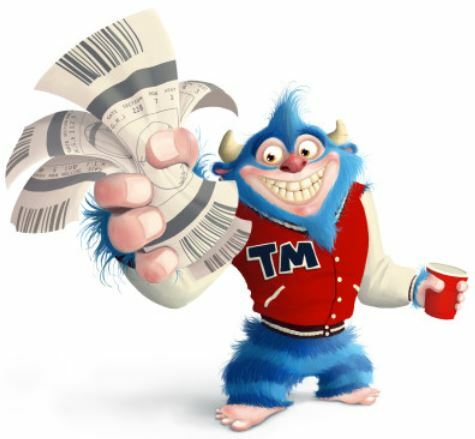 But perhaps there’s more to it than just the numbers? 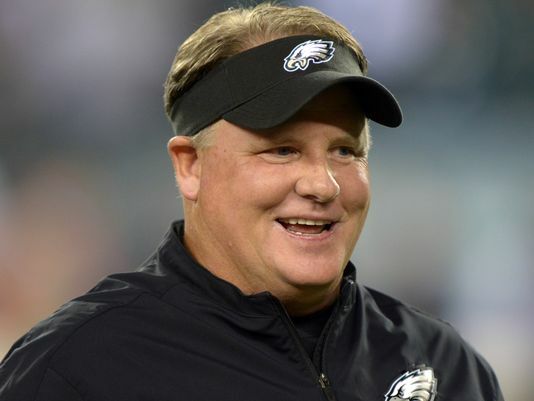 There was significant discussion early regarding whether Chip Kelly would be using Bradford as a bargaining chip to move up in the draft to get Mariota [UPDATE: Kelly has now specifically stated that he would never “mortgage” the Eagles’ future to get Mariota, so it seems unlikely that the Eagles would move up to get him in the Draft]. And that could have make sense in light of the significant cap hit that Bradford represents (though its been noted that he could be cut for no dead money). But now that it’s clear that the Eagles actually have less (and worse) draft picks to barter with, it’s starting to look like Kelly actually wanted Bradford to be his franchise quarterback. Which is a little strange since the Eagles just gave Mark Sanchez a 2 year contract worth $9 million (and that can go up to $16 million). That’s a lot of money to be paying a pure backup quarterback. But perhaps Bradford holds the upper hand for more than just monetary reasons. Eagles offensive coordinator Pat Shurmur was the Rams offensive coordinator when Bradford was drafted in 2010. Bradford’s Offensive Rookie of the Year award came under Shurmur’s guidance, as Bradford completed 60 percent of his passes for 3,512 yards with 18 touchdowns and 15 interceptions. After Shurmur left to become the head coach of the Cleveland Browns, Bradford went into a bit of slump. It took two down years (and occasional injuries) before Bradford started reaching his potential in 2013 with a 90.9 Passer Rating over the first 7 games, prior to tearing his ACL for the first time. But if you take those 7 games and project out to a full 16 game season, Bradford was on track for 3,856 passing yards, 32 touchdowns and 9 interceptions, solid starter numbers by any metric. Unfortunately, Bradford never had a chance to pick up where he left off as he re-tore his ACL late in the 2014 preseason and missed the entire season. But if Bradford does pick up where he left off in 2013, now under the tutelage of his old offensive coordinator, there’s serious potential here, assuming Kelly doesn’t have more shenanigans up his sleeve (as Bradford can be cut without dead money, the only loss being the draft picks). 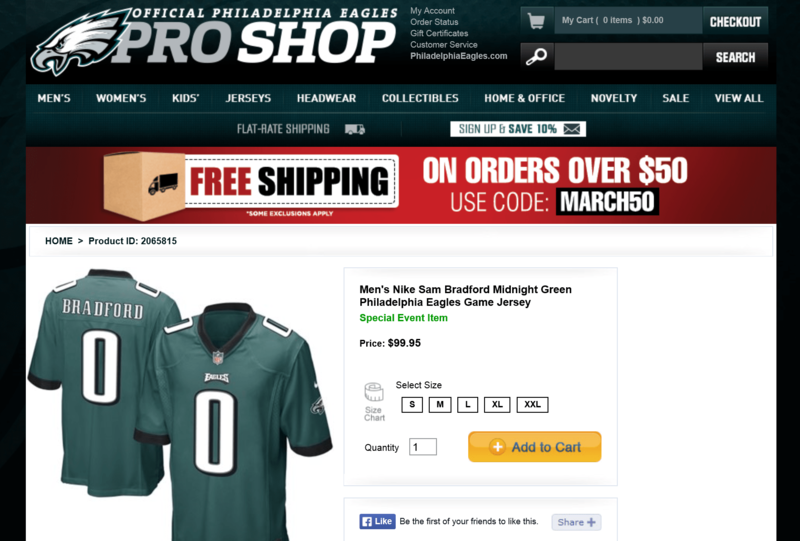 And believe it or not, the Eagle’s are already selling Bradford’s jersey on their official store website. 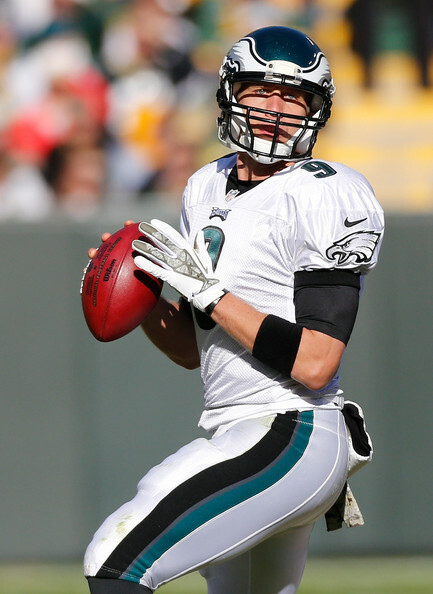 Foles, on the other hand, will certainly compete to start in St. Louis. The Rams did grab Case Keenum for a 7th round draft pick from the Houston Texans, but Keenum isn’t at the same level as Foles (although he has played 9 games in the last 2 seasons, which is 2 more than Bradford, and holds a 76.8 Passer Rating, which is just about the same as Bradford). Keenum is either going to be backup material or a long term developmental project. 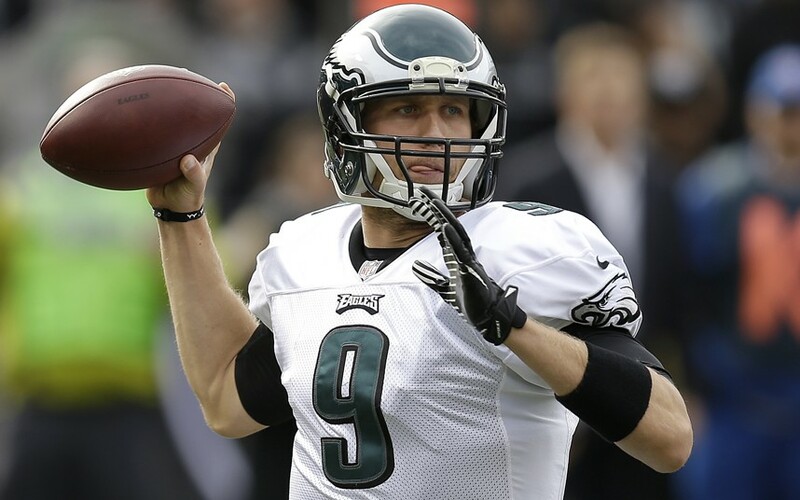 Foles did miss half the 2014 season after breaking his collarbone in Week 9, but there have been no indications that Foles won’t come back 100%. And frankly, after all the Bradford injuries the Rams had to endure, a broken collabone is a drop in the bucket. 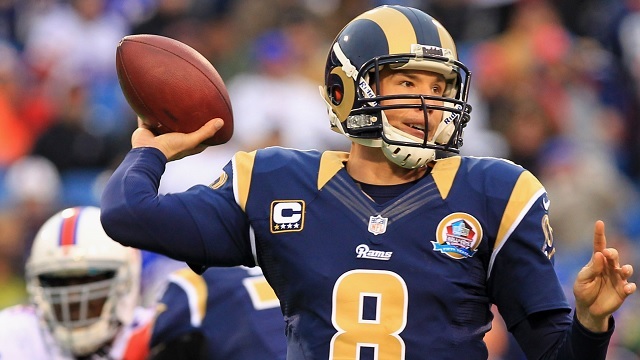 Foles is the odds on favorite to start for the Rams in 2015. The jury is still out on this trade. The only thing that’s certain is it will remain uncertain until the beginning of the 2015 regular season. Or until Kelly figures out how to trade Bradford to get Mariota.